Since 1998 Shenzhen Grande Electronics Co., Ltd has been providing one of the most comprehensive ranges of electronic and electrical assembly services in China and across the world. Grande provides an entire and dependable manufacturing service for all types of electronic and electrical assemblies from PCB Layout, PCB Fabrication, Components Procurement ,PCB Assembly and IC Decoding. Grande runs PCB and OEM manufacturing bases in Shenzhen, Huizhou and Yiyang city whose facility covers about 17,000sq.m totally with 650 workforce. 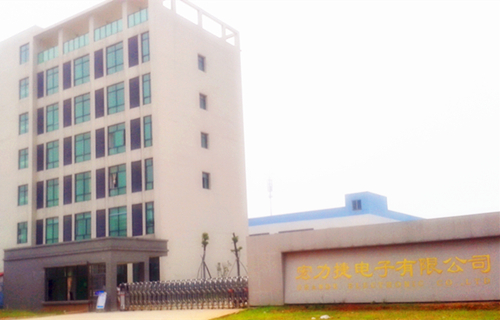 Headquarter office is located in Shenzhen and branch ones in Hong Kong and Huizhou. We offer one-stop PCBA service to domestic and oversea customers with the support of powerful technical team. Meanwhile, Grande is strictly in line with ISO certification in order to ensure good managment and smooth production process. Grande adheres to providing customers high quality product, timely delivery and best after-sale service with the competetive cost, which help us win the good reputation all over the world especially in the market of Europe, USA, Asia and Australia. We believe Grande will grow up to the first-class contract electronics manufacturer in the future with all the support of our customers. No matter where you are, now matter what idea you have on your Turn-key Assembly projects, please contact us and we will try our best to bring your idea into reality with the most cost-effective solution.